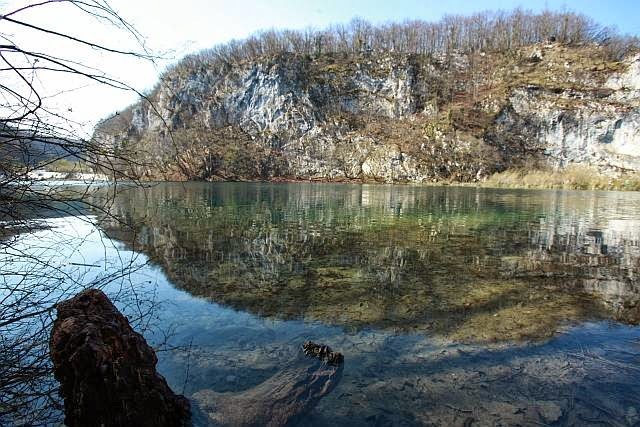 Visitors to the Republic of Macedonia (or Former Yugoslav Republic of Macedonia FYROM) would be well familiar with Lake Orhid, their number one tourist attraction. 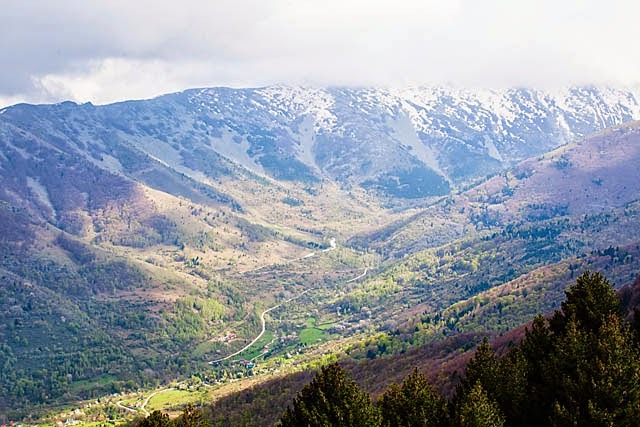 However, just about 2 hours away is another attraction well worth a visit, especially for outdoor enthusiasts - Pelister National Park. One of the best places to stay when visiting Pelister, would be in the village of Dihovo, just at the edge of the national park. Various family guesthouses and homestays are available in Dihovo, but I stumbled onto Villa Dihovo, which happened to be what the Lonely Planet guide declared as one of the best stays in FYROM. 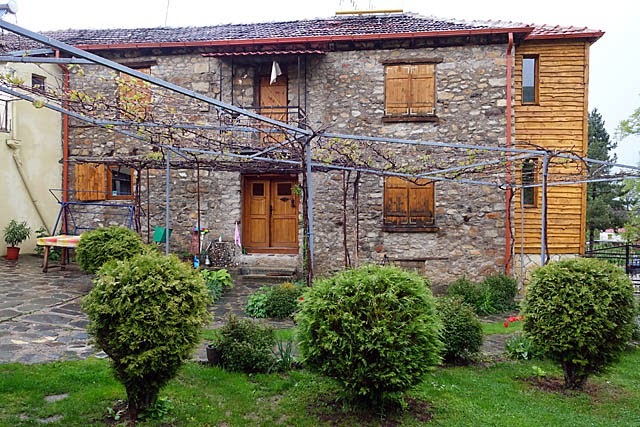 The villa is a restored traditional stone-and-wood Macedonian house. Beautifully decorated, with a wonderful lawn and outdoors area, the place will immediately make you feel cosy. But it is the hospitality of its owners that will completely make you feel at home. 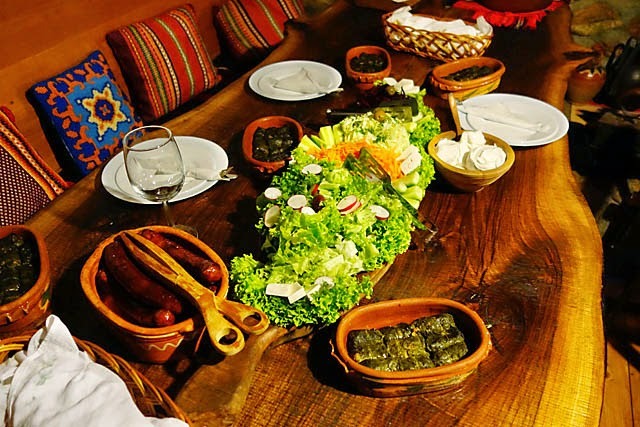 The highlight, undoubtedly, would be the homemade food that Petar ply you with, with most of its ingredients homegrown in the garden. The homemade goodness include the beer and wine!! To top it off, the price of the stay is "to be decided by the guests at the end of their stay"! (excluding the alcoholic drinks of course). 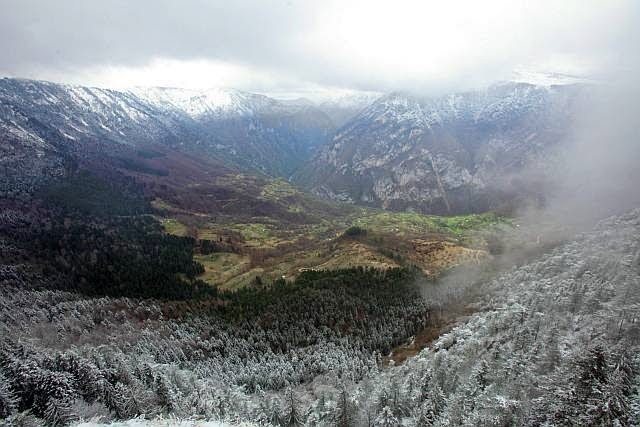 Pelister National Park is FYROM's oldest national park, and contains a diverse variety of flora and fauna. 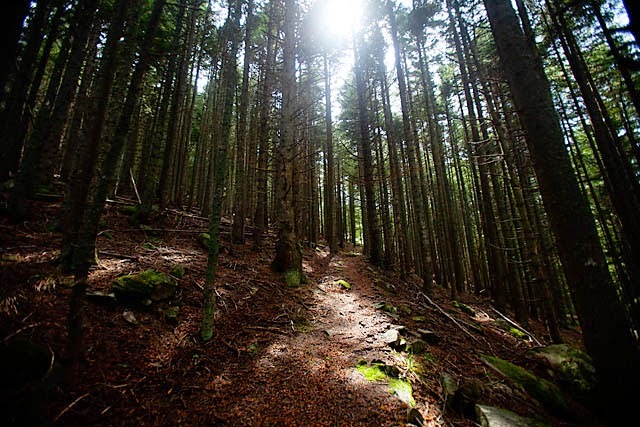 It also contains plenty of hiking and trekking trails, perfect for those on outdoor pursuits. 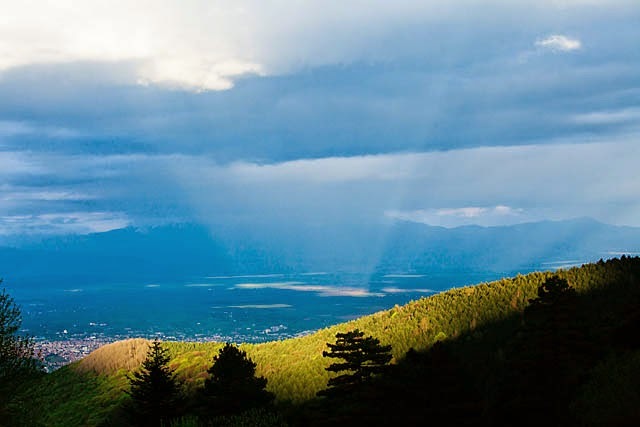 There are trails that start from Dihovo and into the mountains in the national park. However, there is also one hotel within the park itself that you may consider staying in, especially if you want convenient access to the more popular trails. Hotel Molika may be a little aged, but the rooms are clean and facilities pretty good, and during non-peak seasons, the deals are pretty good too! 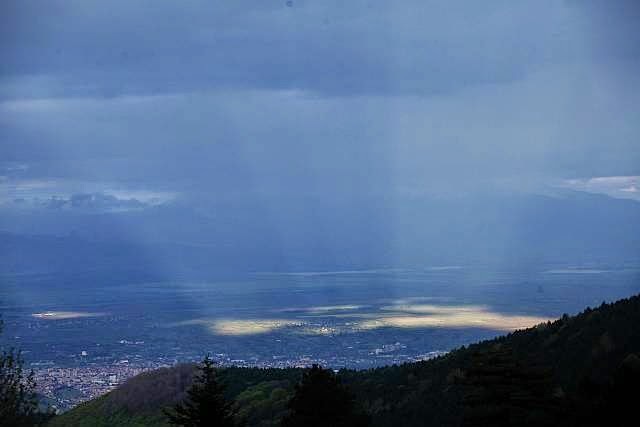 Getting to Dihovo or Pelister National Park by public transport is possible only until the city of Bitola. Unless you have your own vehicle, from Bitola, the easiest way to get there is by taxi. Luckily it's not too expensive - from Bitola to Dihovo is about 2.5 euros while to Pelister National Park entrance/Hotel Molika is about 5 euros. Most travelers to Montenegro would make a beeline to its coast, notably to Kotor or Budva. And why not? Easily accessed from Dubrovnik in Croatia, Montenegro's tourism could easily benefit from Dubrovnik's popularity. 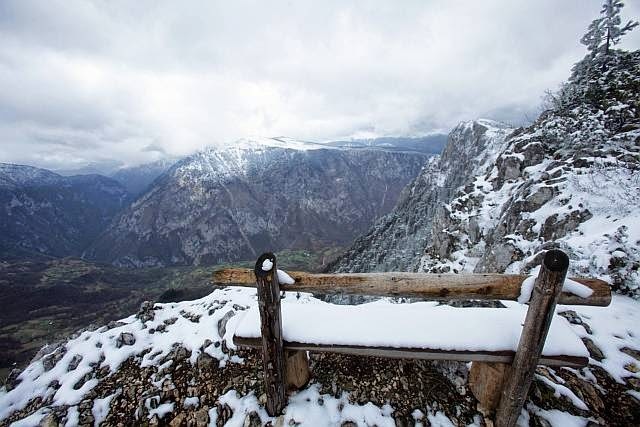 But for those who love mountains, Montenegro has something to offer too! 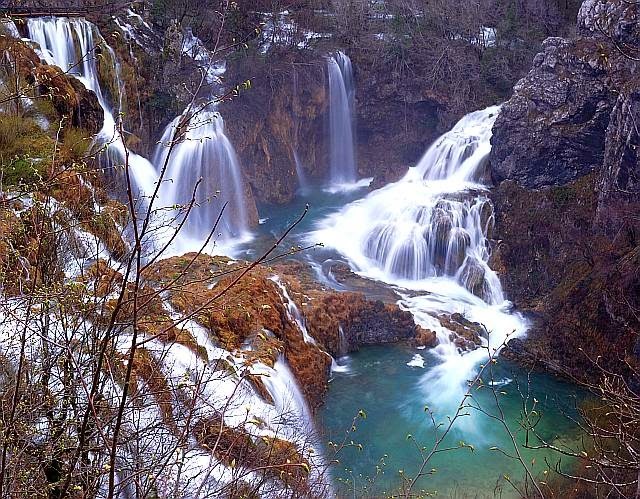 Up in the northern part of Montenegro, Durmitor National Park is Montenegro's biggest national park. It is also inscribed in UNESCO's World Heritage Sites. 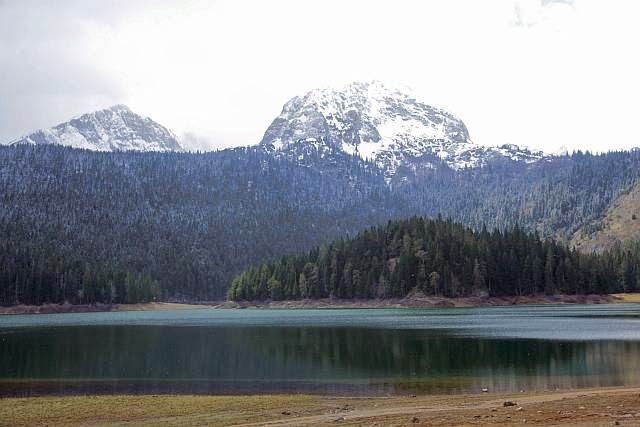 Within the park are 18 glacier lakes and the Durmitor mountain range consists of 48 peaks. 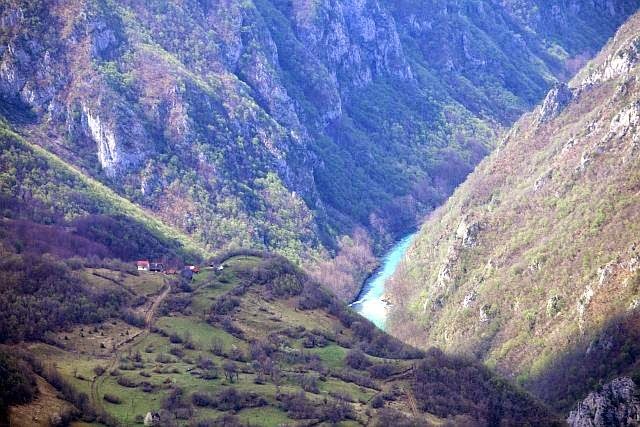 3 river canyons meander through it, of which the Tara river canyon is the biggest at 80km long and 1300m deep! So in terms of scenery, sights, and activities, there are certainly no lack of it for tourists. 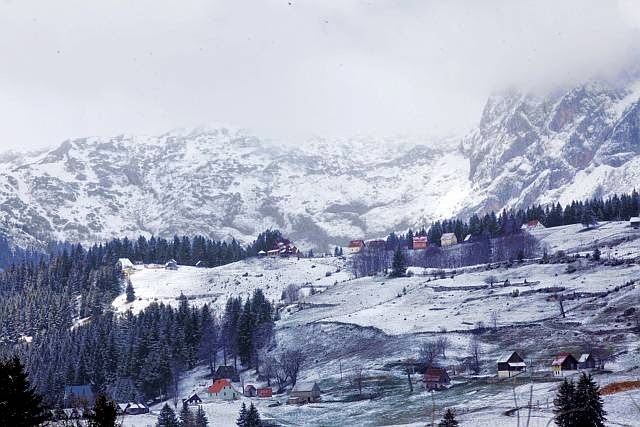 The access town to Durmitor National Park is Zabljak. During winter, most tourists come for skiing and in summer, there are plenty of hiking opportunities to keep tourists happy. In fact, just a short distance away from the town is one of the most popular of Durmitor's 18 glacier lakes - Black Lake. 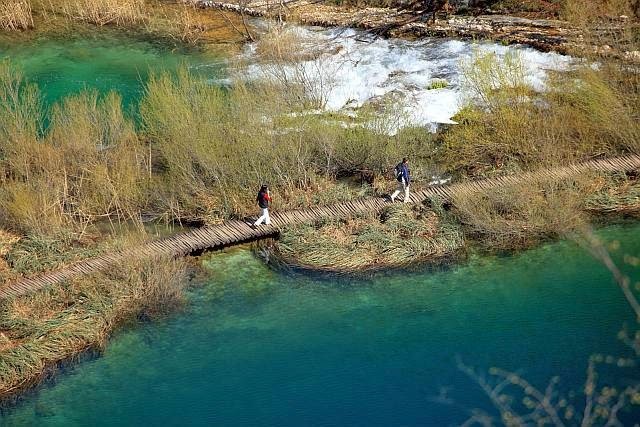 Numerous hiking trails surround the lake too, and so, makes for an easy and excellent outing from Zabljak. Aside from glorious mountain views, the Tara river provides another avenue for a popular tourist activity - river rafting. Set within the Tara canyon, the river shone like a turquoise snake in the mountainside. 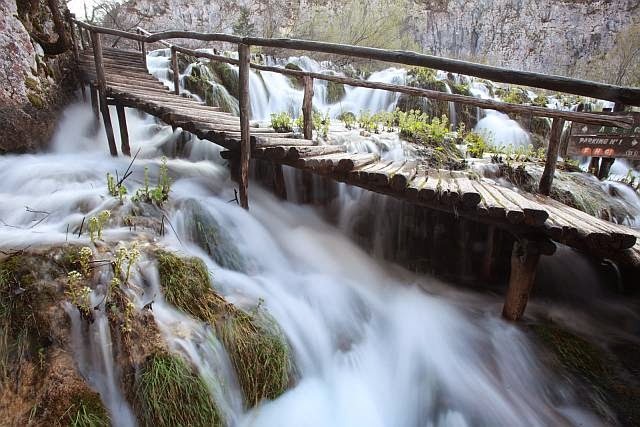 And one of the best views of the canyon, river and mountains is from the Curovac viewpoint, 9km from Zabljak. 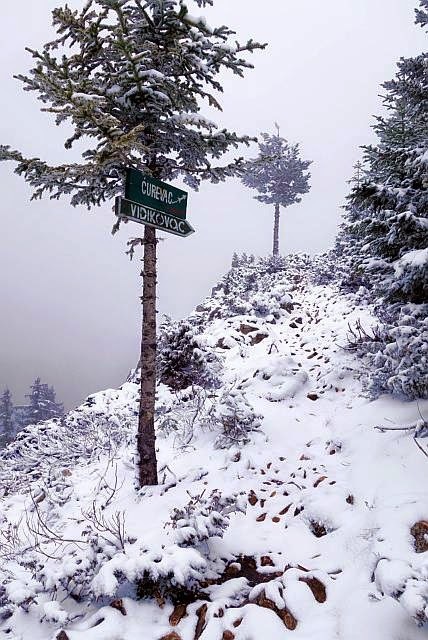 However, when I was there in early spring, there was still heavy snow, and I couldn't quite make it to the viewpoint. Even then, from a rest-point along the trail, the views were already stunning! 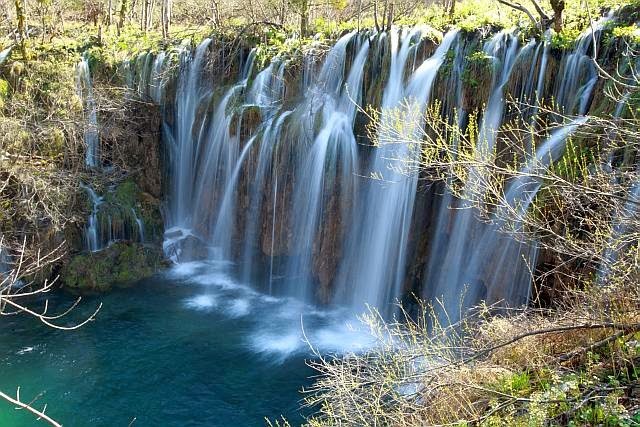 Zabljak is easily reached from Podgorica, and Kotor even. 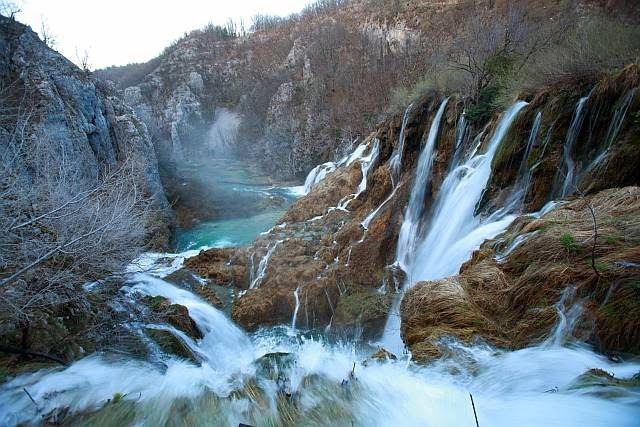 For those who are touring the Balkans, try the border crossing from Bosnia and Herzegovina into Montenegro. Take the Sarajevo-Niksic bound bus. While not as popular, the scenery at the border crossing is fabulous! 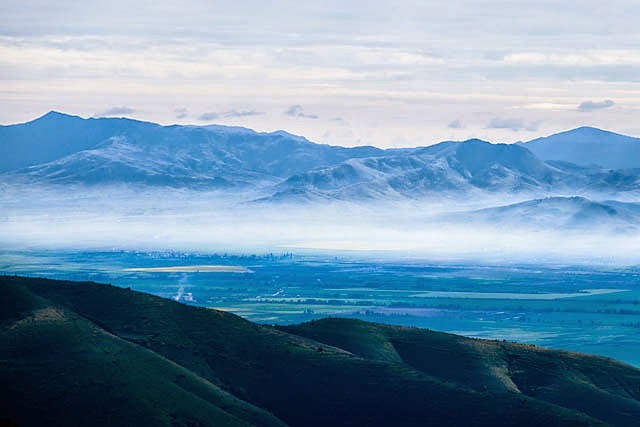 Do check out the mountains of Montenegro!